The season finale, entitled Pascal’s Triangle Revisited, airs tonight at 8/7c on NBC. 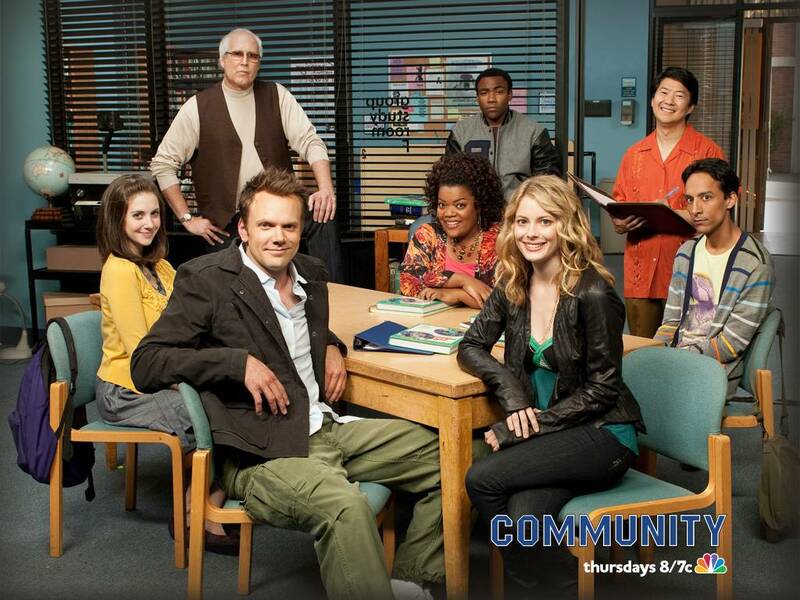 Jealousy runs rampant at Greendale as Britta and Professor Slater (Lauren Stamile) fight for the affection of Jeff. Meanwhile, Troy is confused when his best friend, Abed, doesn't invite him to move into his dorm room. This is my all-time favorite show! So excited! Abed is slowly becoming my favorite character.